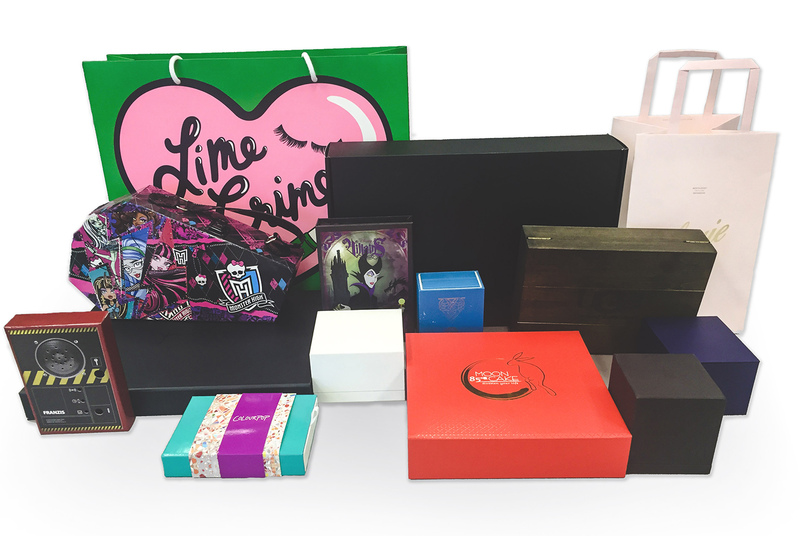 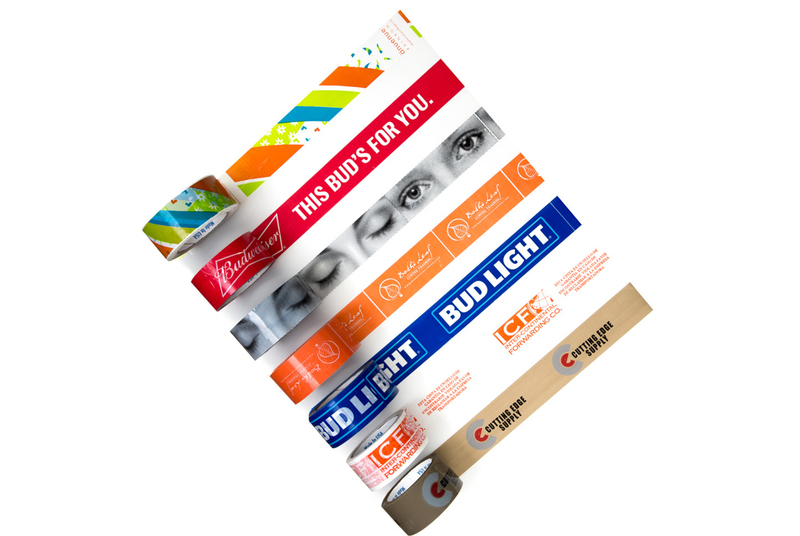 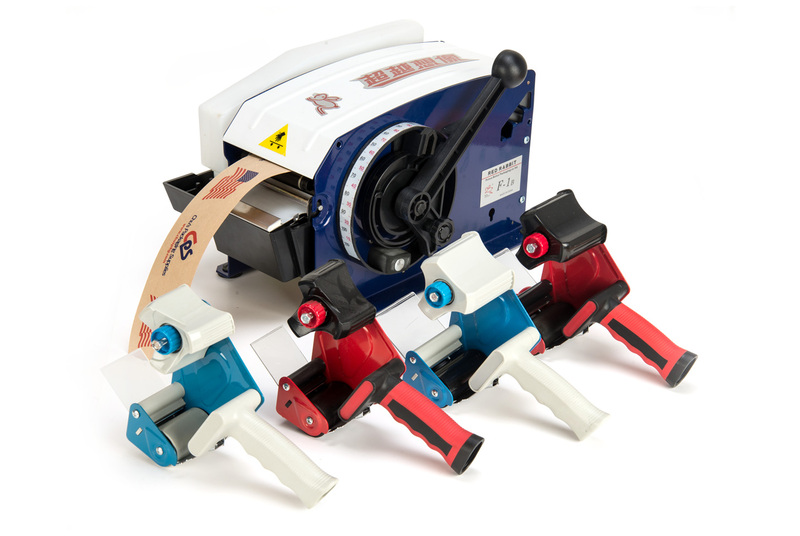 As our name says, we specialize in every type of Packaging Supplies that you could imagine from standard carton sealing tape and corrugated boxes to customized retail gift boxes and bags then everything in between. 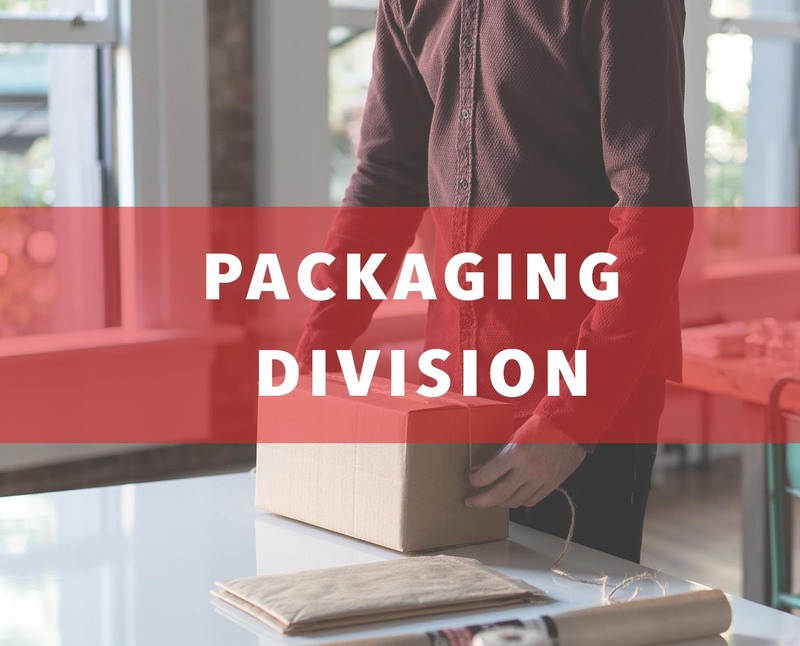 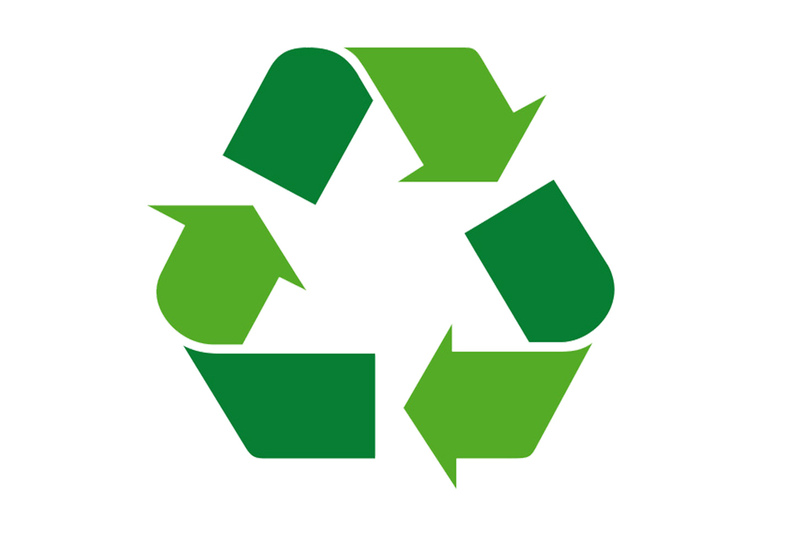 Being a manufacturer, direct importer, and master distributor allows us to provide the highest quality packaging products and the best pricing to you. 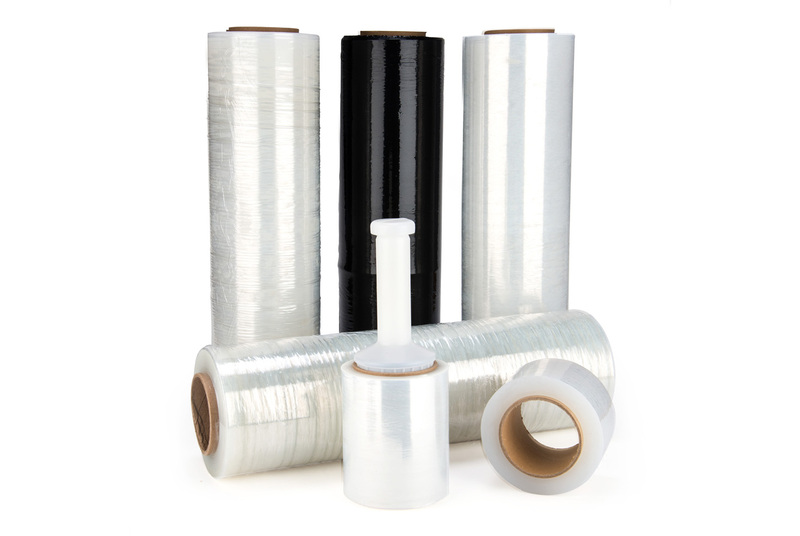 Along with our private label “Super Tape” and “Super Film” brands, we are proud to offer other name brand stretch films and tapes such as Amtopp, Intertape, Wardley, Vibac, and many more. 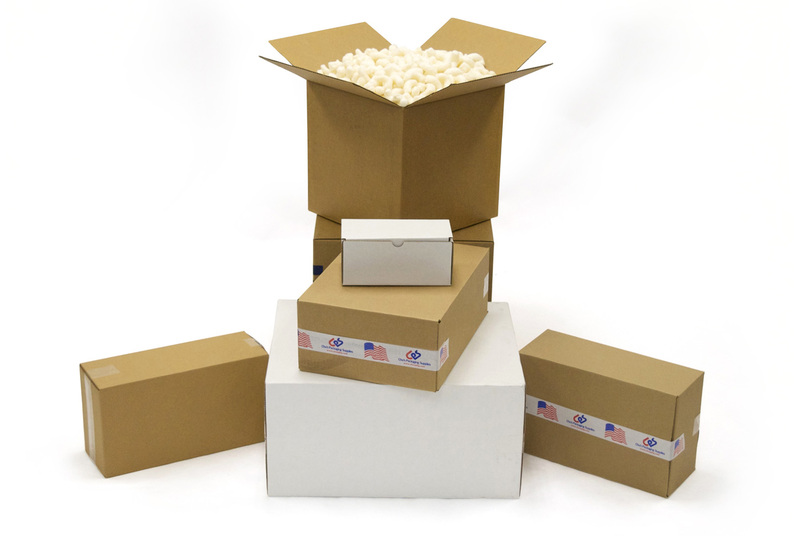 With over 30 years of experience and thousands of items in stock, we’re ready to help you ship. 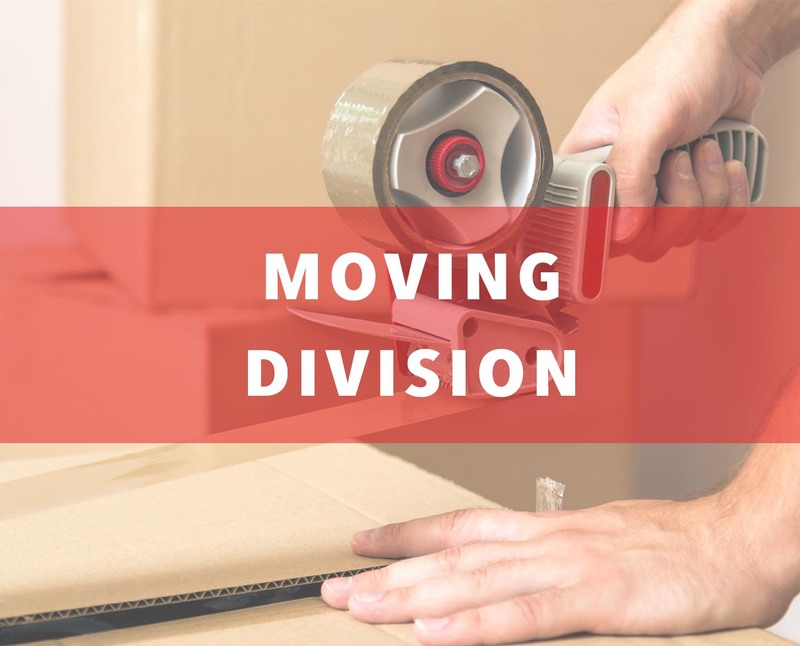 Moving and storage doesn’t have to be a drag and we want to make this task as easy as possible for you. 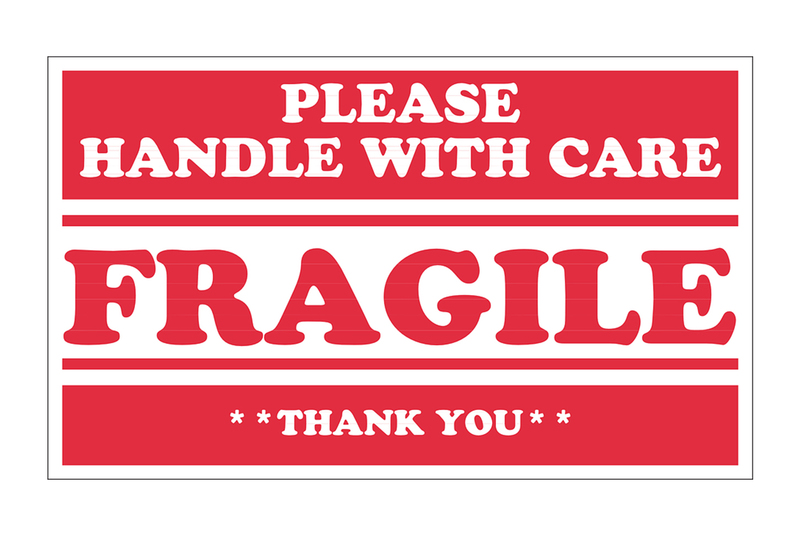 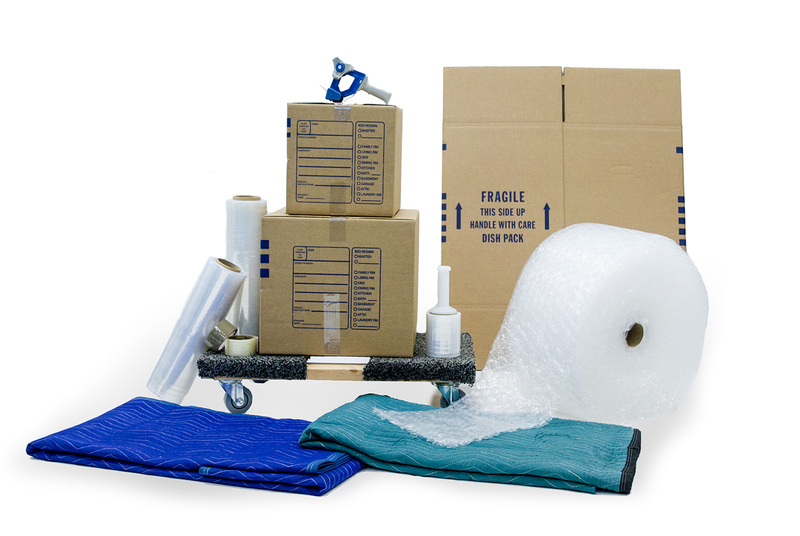 We are fully stocked with various sized moving boxes and wardrobe boxes to take all of those packing headaches away. 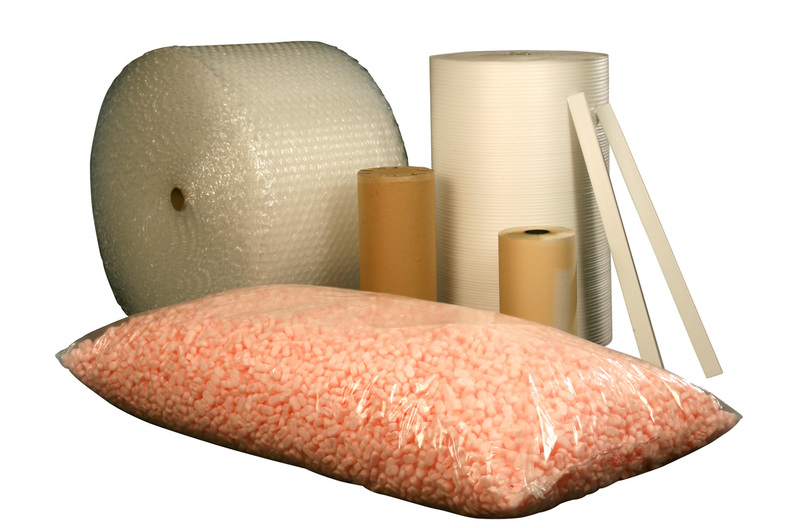 Also in our moving and storage division, we have bubble and foam to keep your valuables protected along with packaging tape and carpet protection masking film. 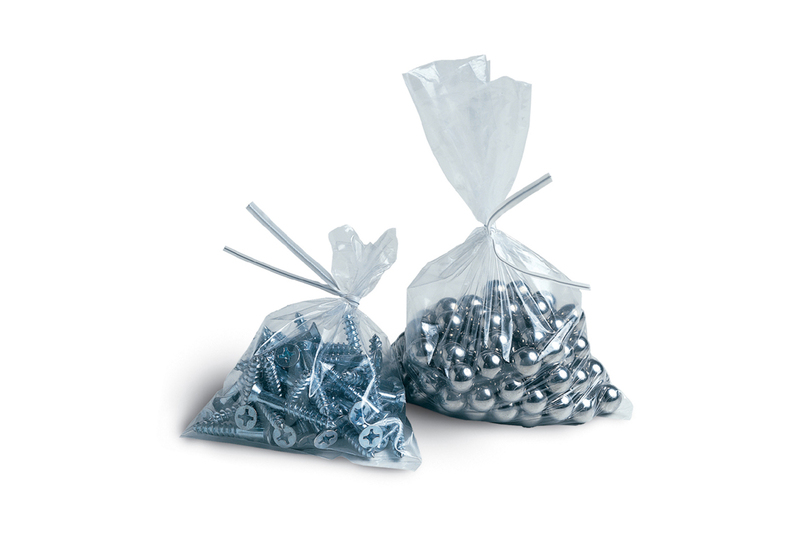 For large pieces like sofas and fancy pianos, our moving pad line will help prevent any of those pesky dents, chips, and scratches. 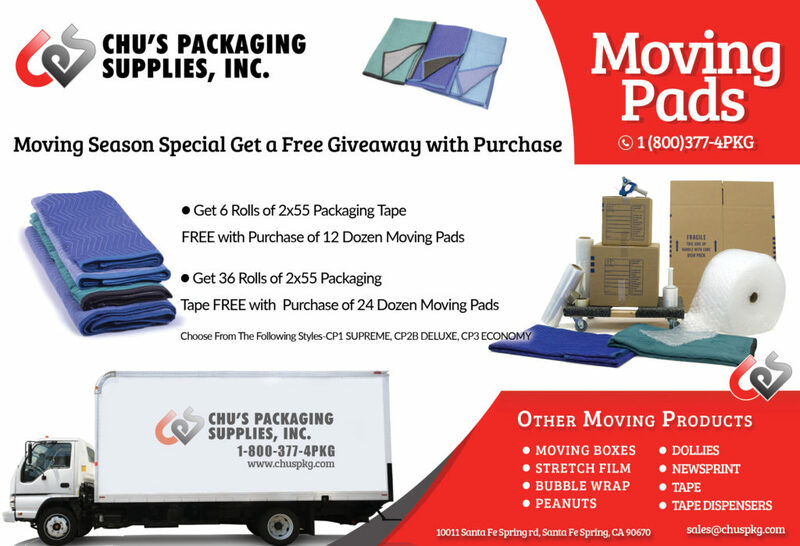 At Chu’s Packaging Supplies, we can’t wait to get you moving. 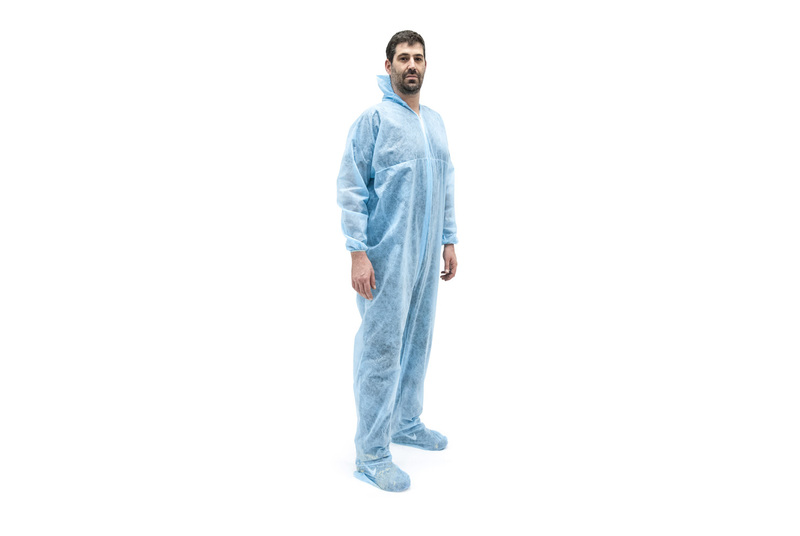 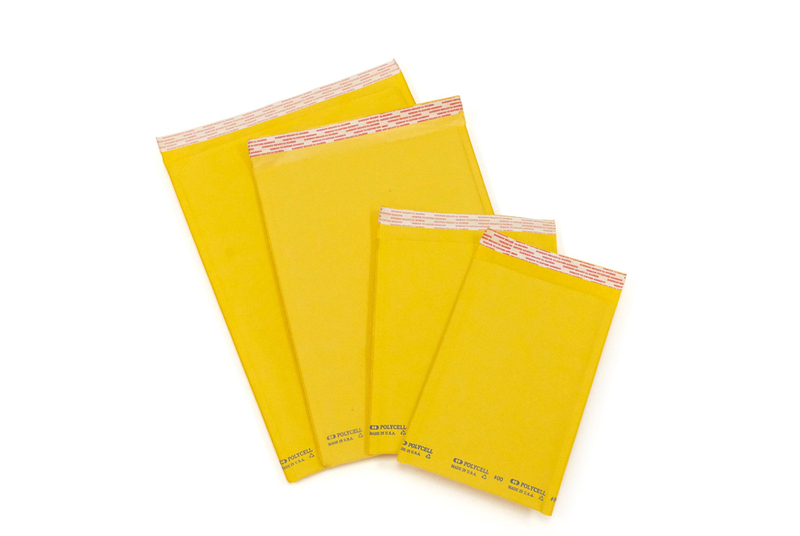 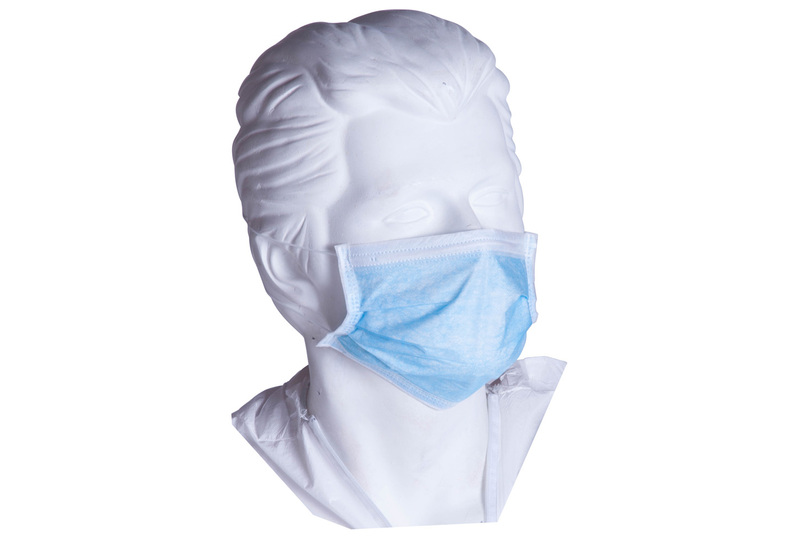 One of our fastest growing lines at Chu’s Packaging Supplies is our safety division that includes industrial, medical, and food handling disposable products such as coveralls, bouffant caps, gloves, and face masks. 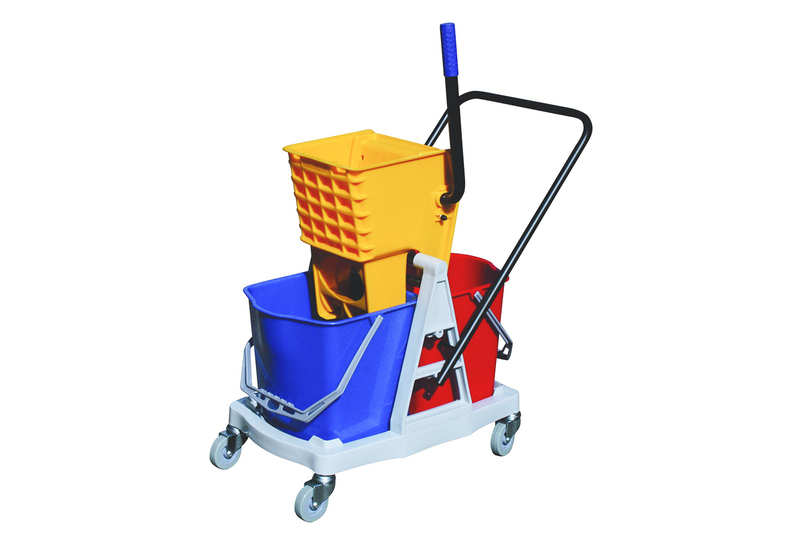 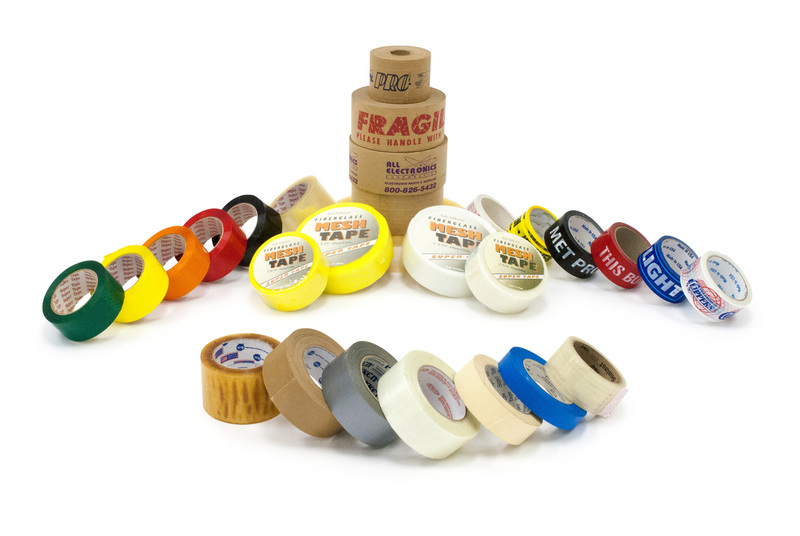 We manufacturer all of these safety items at our own factory to control quality and maintain the best pricing for our customers. 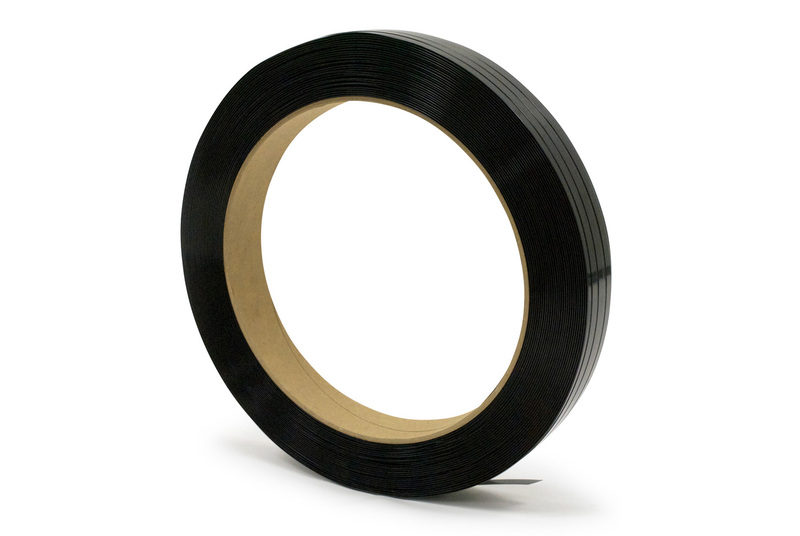 In addition to high quality disposable products, our safety division also includes industrial tapes such as barricade tape and vinyl aisle marking tape. 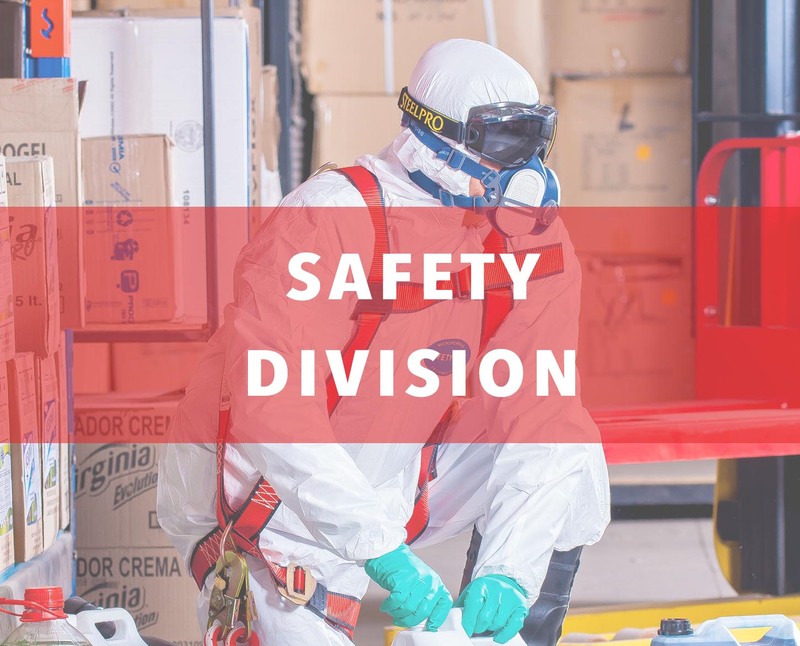 We believe that safety comes first and we’ll keep you safe.